West Oxon Pest Control Ltd.
Pest Control for Your Home or Business. Professional pest control and management services based in Witney, Oxfordshire. We provide a discreet service and pride ourselves with reducing the impact pests can have on you, your families or your business at the earliest opportunity. On this website you can find advice concerning the most common pests and professional control & management methods. You can find us locally and we promise a comfortable deal to suit your needs. We also promise to respond to your call within 24 hours. If your pest doesn’t appear here give us a call, we can help with most pests. West Oxon Pest Control Ltd. serves West Oxfordshire and the surrounding area. 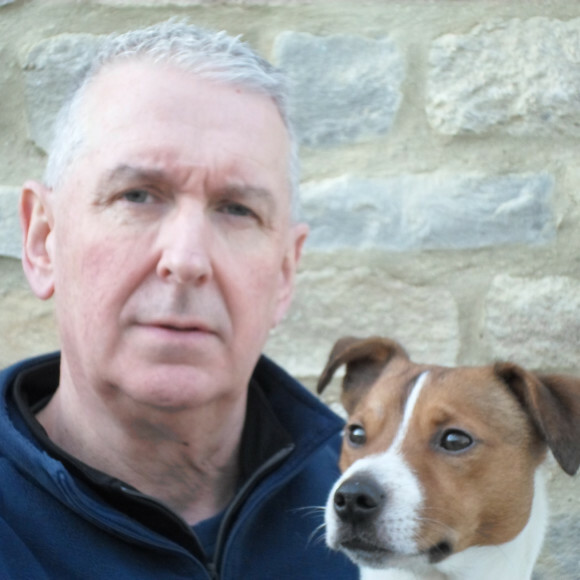 The small team; Nick and Monty the dog, provide an Integrated Pest Management response to dealing with all manner of pest and infestation problems. Nick is fully qualified to RSPH level 2 in pest management and is also a member of the professional pest controllers register. He is supported by the NPTA and has many years of experience in public service. Monty’s specialism is rodent management; he also has an enthusiastic approach towards rabbits. Give us a call or e-mail your pest concerns and let us help you at the earliest opportunity. We cover a 20 mile radius of Witney including Oxford, Wantage, Lechlade, Burford, Chipping Norton, Deddington, Woodstock, Charlbury, Kidlington, Bicester & Abingdon. Contact us any time; leave a message if we can’t get to the phone or send an e-mail. Hours of business are generally 9am to 5pm Monday to Friday. We will always go out of our way to meet your requirements.